Following the death of one of the best comic actors of our time, his fans are grieving. The 63-year-old father of three was declared dead at his home on the 11th of August. 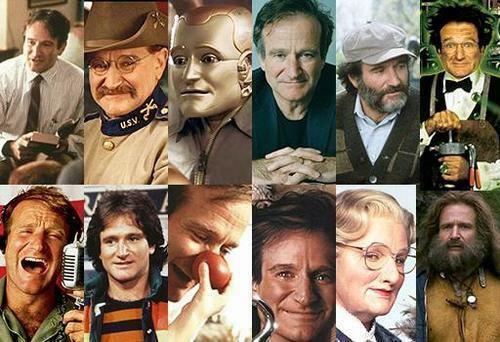 Well known for his performances and talent in both comedy and drama, here are my five favourite picks of the best works of Robin Williams. Now who doesn’t know this one? Williams’ character Daniel learns that his soon to be ex wife is looking for a housekeeper, and in order to stay connected with his children, and gets the job disguised as the Scottish nanny Mrs Doubtfire. Robin Williams plus pearl earrings plus stocking plus a latex masked face equals hilarious! This was probably my all time favourite motion picture as a child. 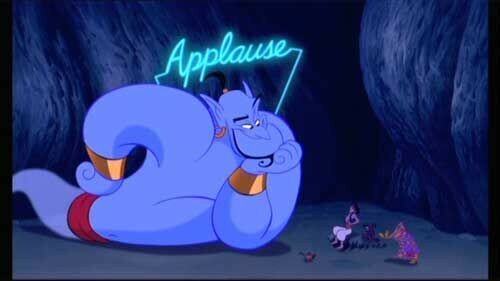 Everyone has to admit that the hilarious voicing of the genie by Williams and his quirky personality is the highlight of this animated Disney movie. With one delightful monologue after the other, the genie steals the show with his on point impersonations like of Elvis Presley. Williams brought the ‘quirky’ into Disney. Another classic example of the manic monologues Robin Williams brings to his characters. Some even say that this is the role that proved Williams’ brilliant acting capability along side his comedic skills. It is also a brilliant model of his ability to perfectly balance comedy and drama as it reflects on the solemnity of the war. This Oscar winning drama celebrates the importance of inspiration. 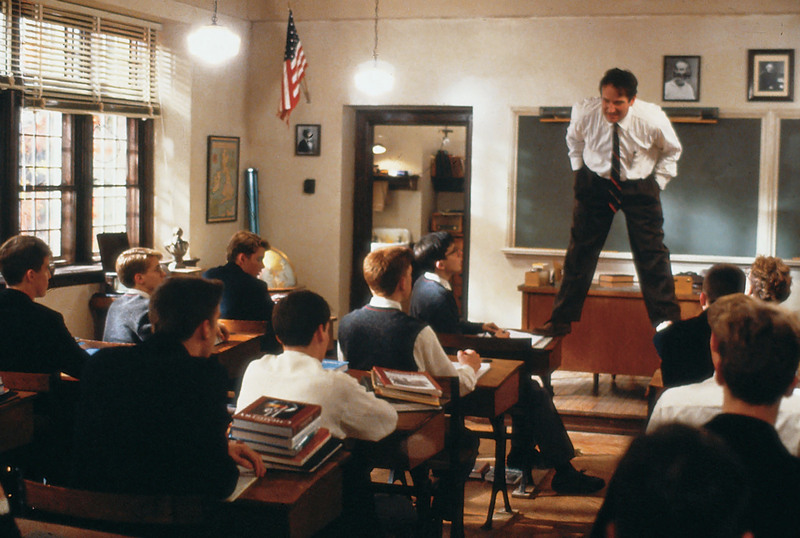 Robin Williams portrays a kind teacher showing a more sensitive side in comparison to the comic in some of his other well-known roles. The story challenges you to think and encourages you to be more than average.